The CEO says it's not just good for the worker, but for the company, too. A global marketing company not only wants its employees to go on vacation, it will pay them to steer clear of their work email while they are gone. 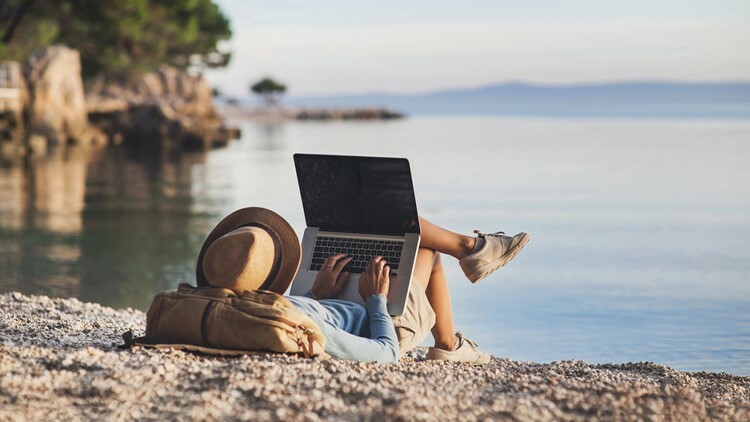 MarketWatch reports Acceleration Partners recently started offering a bonus of up to $750 per employee for unplugging from work while on holiday. CEO Bob Glazer said it's not just good for the worker, but for the company. It forced workers to delegate while they are on vacation. Then, if the employee eventually leaves for a new job, Glazer knows there are others that are ready to pick up the slack.